Please see Virtual tour. Two-zoned heating and air sunny and bright garden home is located at Providence Pond community in Eagleville. 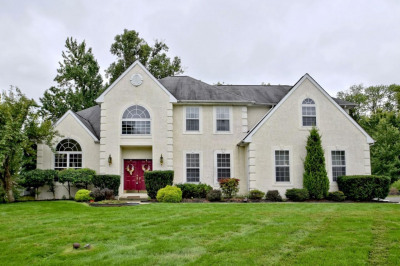 This beautiful 4 bedroom, 2.5 bath with 0, 67 acres land colonial single family house has a lot of upgrades. Unique remodeled kitchen with granite counter top and huge island, Cherry Hardwood floor throughout the main floor, Fresh neutral color paint for entire of the house. 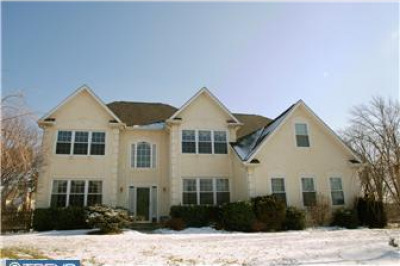 Two story family room has a gas fireplace and a back staircase to the second floor. Upstairs you will find a spacious master bedroom with a tray ceiling and seating room, three additional bedrooms hall bath and plenty of closets storage completes the second floor. You will surprise enough for a such beautiful back yard which tell you that owner is a real perfessional gardener. 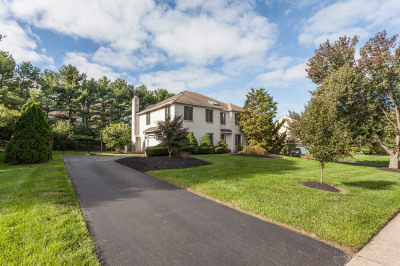 It is a great location in the award winning Methacton school district, and conveniently located to shopping centers and minutes from Merrymead Farm, Skippack village, and 15 minutes from the King of Prussia Mall and new Town Center. This home is a must see!